Yes, Christmas is for kids. Blah, blah. It’s a holiday of hope, and peace, and cheer. 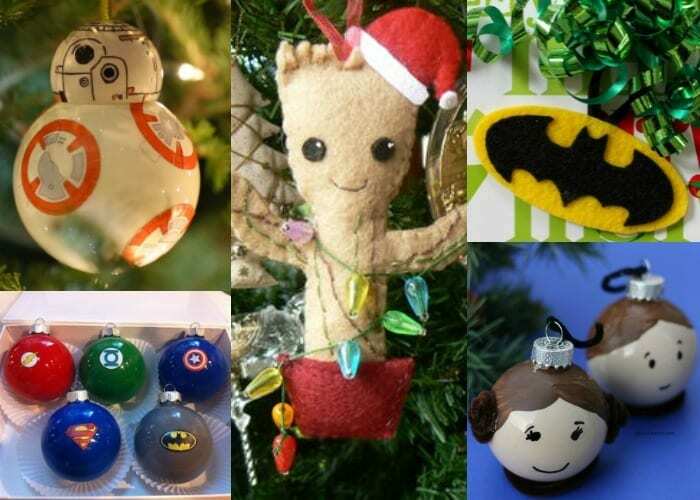 But, for those of us with truly geeky hearts, that doesn’t mean we can’t geek out just a little bit when it comes to decorating our trees. In fact, what kind of fans would we be if we didn’t let our fan flags fly in the form of DIY decorations? I say it’d be a bigger disgrace to leave baby Groot off your tree than to pretend he shouldn’t be there. Oh, he should be there. He SHOULD. 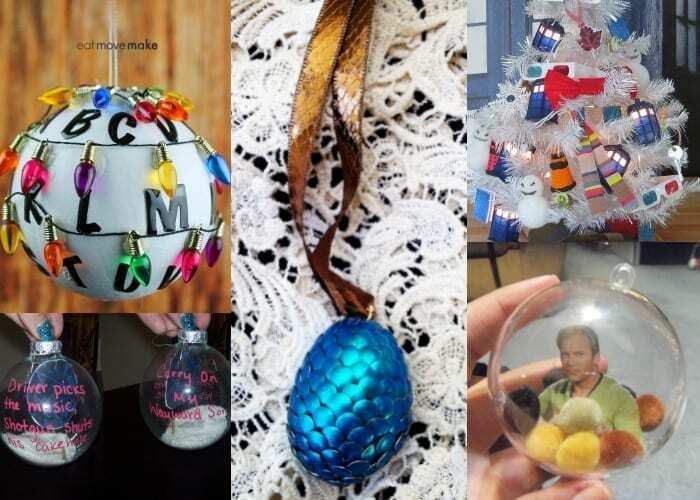 So here’s 25 fandom Christmas ornaments your geeky heart will love! Because Christmas might be for kids, but that doesn’t mean we can’t share in the fun! 1. Teenage Mutant Ninja Turtle Ornaments are like heroes on a half shell…on a whole ball. 2. Build your Christmas wonderland, then slip some of these Minecraft creeper ornaments in to delight the Minecraft fan in your life. 3. Gru never really cared much for Christmas, but the Minions (and your little Minions fan) Love it! 4. 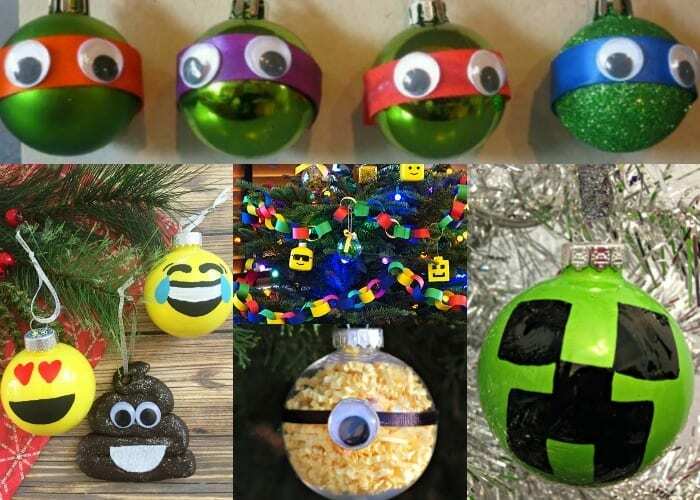 Whether everything is all hearts or poop, these emoji ornaments will let you tell the world exactly how your day went. 5. Lego ornaments…because everything is AWESOME! 6. Jack Skellington loved Christmas so much he tried to hijack it and make it his own! 7. If Finn and Jake are going to leave the Land of Ooo for anything, it should be as these Adventure Time ornaments and it should be for your tree. 8. Can we just talk for a second about how awesome it is that Legend of Zelda is back? No? Okay, well here’s Link for your tree anyway, then. 9. If you’ve gotta catch them all, this Pokeball ornament will help! But, really, don’t throw it. It’ll end badly. 10. 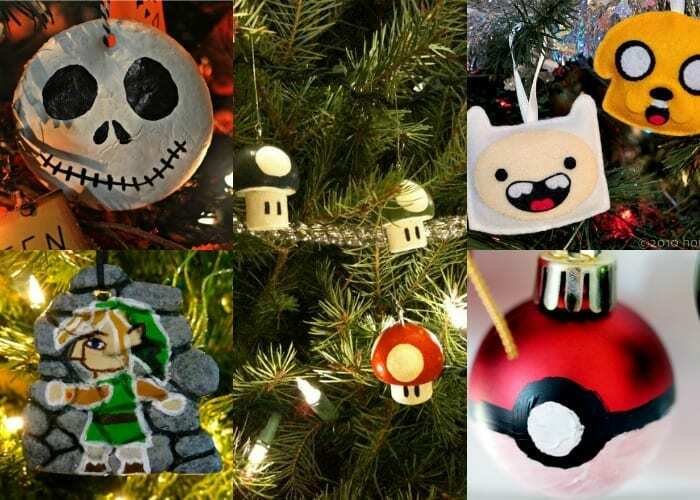 Supercharge your Christmas tree with these Mario mushrooms. Who knows, maybe you’ll find some gold in those branches? 11. Whether you’re a fan of the originals, or the whole series, you have to admit that this BB-8 ornament is worthy of our fandom. 12. We are baby Groot. 14. Christmas trees don’t care if you’re a DC or Marvel fan…and these superhero ornaments won’t make you pick, either. 15. Leia and Hans Solo are adorable. I mean, sure, she’s a princess and he’s a stuck up, half-witted, scruffy-looking Nerfherder, but still, they (and their ornaments) are adorable. 16. Any Dr. Who fan would have trouble deciding which Dr. Who ornaments were their favorites…so here’s a whole tree to pick from! 18. Star Trek the trouble with Tribbles is still, by and far, one of the best episodes of any television show, ever. 19. Supernatural ornaments aren’t quite as great as getting motor oil or shaving cream from your brother, but they have salt in them, so if anything happens…you’re prepared (stay inside the salt circle). 20. A Game of Thrones dragon egg ornament will literally make your GoT friends completely geek out in front of you. And it will be amazing to see. So, definitely do this one. 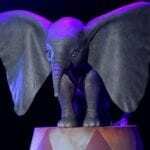 If for no other reason than the free show. 21. Angry about how early Christmas comes each year? Make this howler ornament and tell the world all about it! 22. Can’t decide which HP book was your favorite? 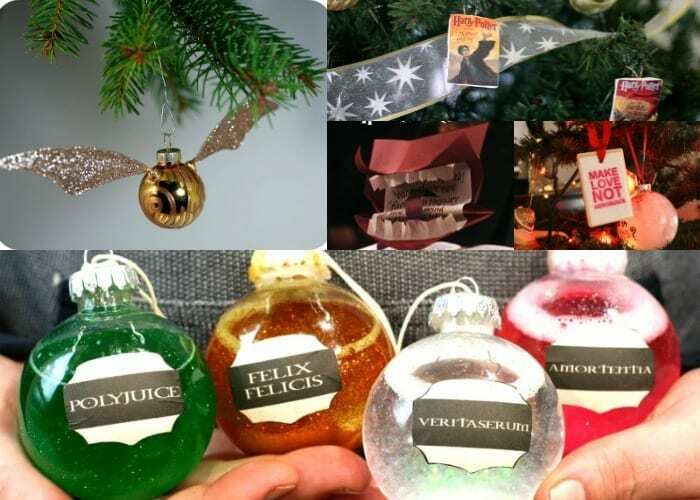 With these Harry Potter book covers ornaments you can show them all off! 25. If Voldemort and only seen this make love, not horcruxes ornament sooner, a lot of muggles and wizards might have lived. Want more Harry Potter? 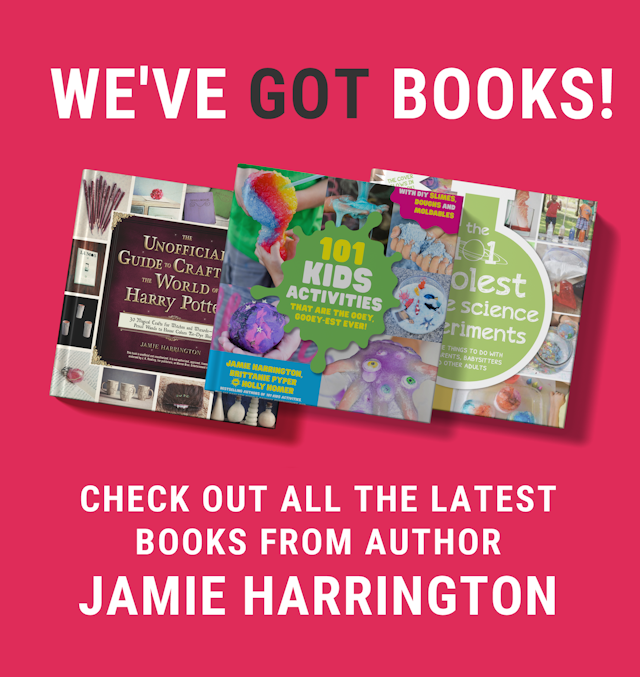 Check out Jamie’s book below! Hey, Jamie here! I love Harry Potter Crafts so much that I wrote a book about them! 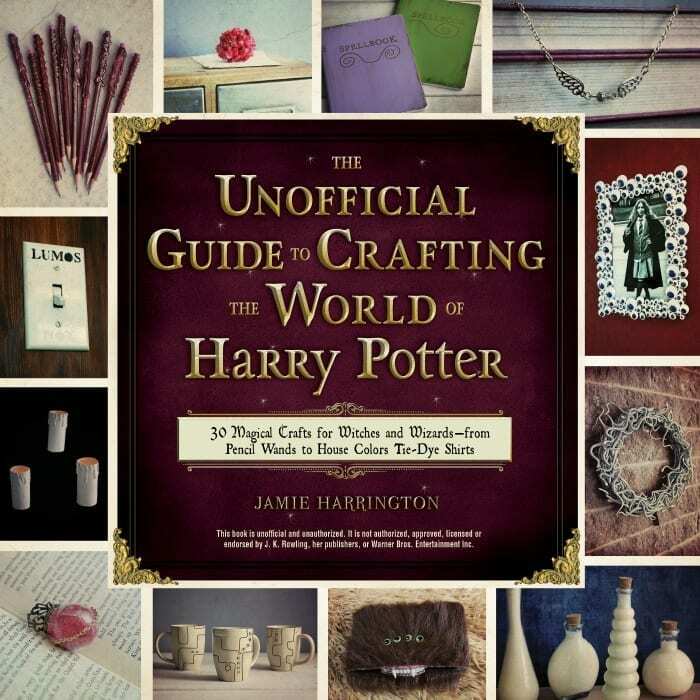 My book, THE UNOFFICIAL GUIDE TO CRAFTING THE WORLD OF HARRY POTTER IS AWESOME AND YOU SHOULD TOTALLY BUY IT. Awesome! 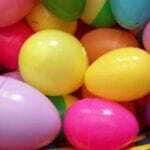 When I read the article I have many ideas how to decorate my house. It’s always nice to have ideas for Christmas. Thanks!